The stunning self catering Sheepyard Barn, here at The Suffolk Escape, opened in April 2017. We are delighted it has proved hugely popular and those staying have fallen in love with the barn and everything it offers. We are very proud to have won the Tourism Award for the “Best Self Catering Property” in the whole of England. Visit England recognised the quality of the barn and highlighted our focus on the whole customer holiday experience as a reason we won. 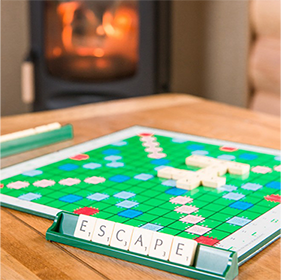 Our unique, luxury self-catering barn is set 1 mile from the road and is the perfect setting for family holidays. It is equally ideal for a large group of friends looking for a relaxing, luxury escape with indoor swimming pool and hot tub. 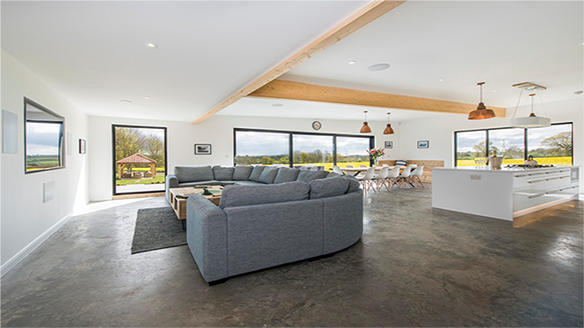 The barn sleeps up to 12 guests and features a large, open plan living space with stunning views over rolling hills with a modern rustic design. One of the features that surprises and thrills most guests is the wide views of the landscape through the huge walls of glass. 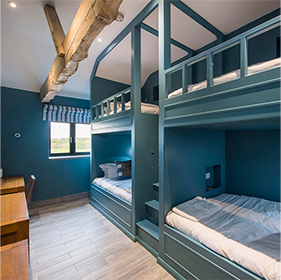 There are 4 ensuite bedrooms including two super king doubles, a twin and an exciting bespoke bunk room, which was designed for adult use with high ceilings, double beds and phone charging shelves. The bathrooms all have huge walk-in showers and there are two corian baths. There is large, well equipped kitchen complete with two ovens, gas hob, large fridge, wine chiller and of course a dishwasher! To keep young and old occupied there is a home cinema system, board games, sunken trampoline and a separate kids play/TV room which can also sleep 2. 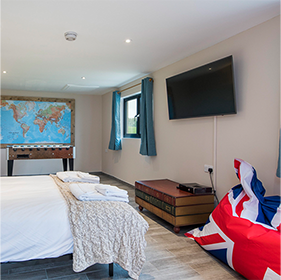 One of the most popular features of the Sheepyard Barn is the “Sheep Dip”, our indoor swimming pool which is built in the heart of the building access from the lounge. It features a Fastlane counter-current machine for those training for Triathlons/Iron Man or generally keeping fit and the pool is the perfect size for children to play in. Outside there is a large dining table, outdoor lounge, hammocks, sunken trampoline and a large hot tub. 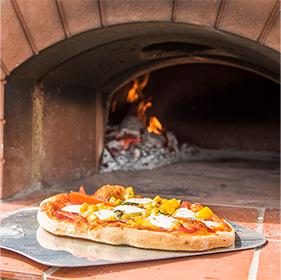 An exciting feature of barn is the wood fired pizza oven which cooks the most incredible pizzas in 2 minutes. We provide everything you need and even have made a video giving you step by step instructions to help ensure you make some amazing pizzas. Spa treatments, private chef (including cooking lessons for children), yoga, Pilates, wood fired pizza lessons, farm trails and many more activities are all available at the Sheepyard Barn. The Sheepyard Barn is set 1 mile from the road, on top of a hill, with views over the rolling landscape. It makes this a truly peaceful setting and also very safe for children to be free in. Children will love the sunken trampoline, swimming pool and just messing around on the farm. There is a footpath right on the door step of the barn making it quick and easy to be out exploring the stunning countryside. 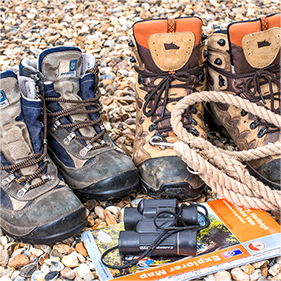 We supply bespoke circular walking maps with a good stop off for a drink or lunch. There are lots of photos in our gallery and also a floor plan to help you see how you could make the space work for you and your group. You can find out more about our new self catering barn holidays at The Suffolk Escape here and these are our rates. 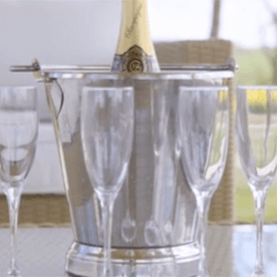 If you are looking for a self catering property which can sleep a large group in luxury with everything you could need then look no further than the Sheepyard Barn. Do not just take our word for it our guests have loved it so much and left feedback for you to review on Trip Advisor. Our week rates (Mon-Mon and Fri-Fri) vary though the year and we also offer short breaks (Mon-Fri and Fri-Mon) in off peak times. To see live availability use the Availability and Booking link at the top of the screen and select your dates.